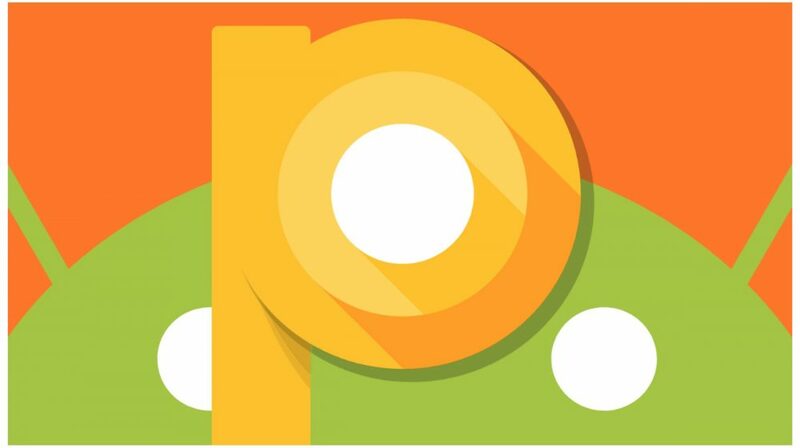 Android P is expected to support smartphones with a notch. 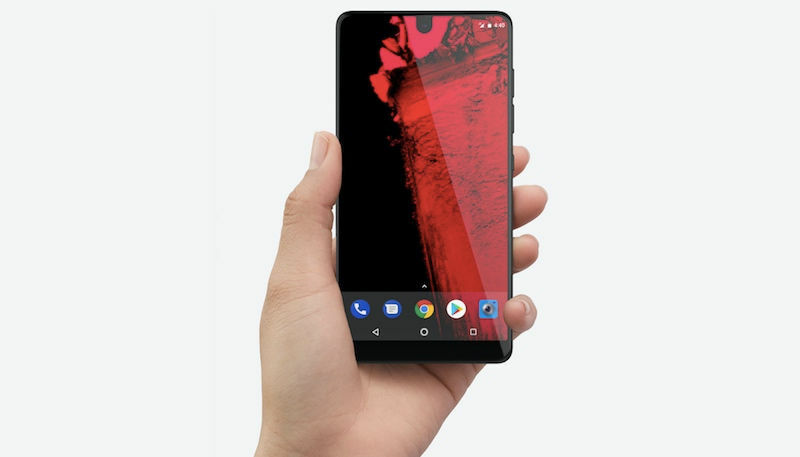 Though Android already have smartphones with the notch (Essential Ph-1) the inclusion of support for notch will have a major impact on the Apps and layouts. 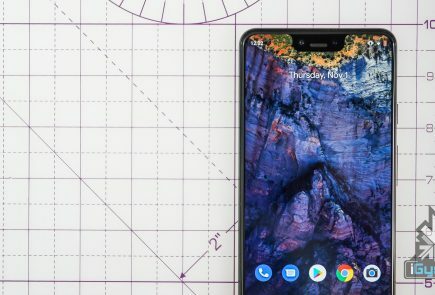 In fact, the upcoming Pixel 3 is also expected to embrace the notch. 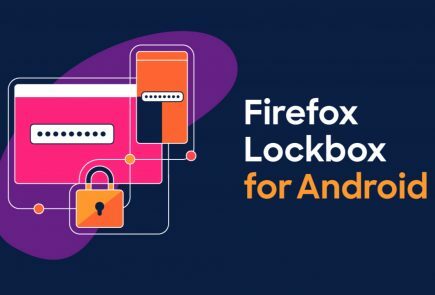 This is probably the most anticipated feature of Android OS. 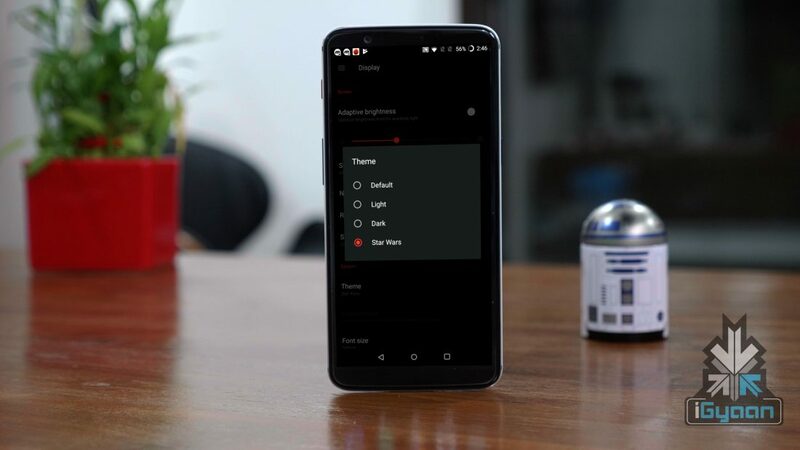 In fact, few smartphone OEMs like Samsung and OnePlus does support dark mode, which has a huge impact on the battery life of the device, that too on a device with an OLED display. 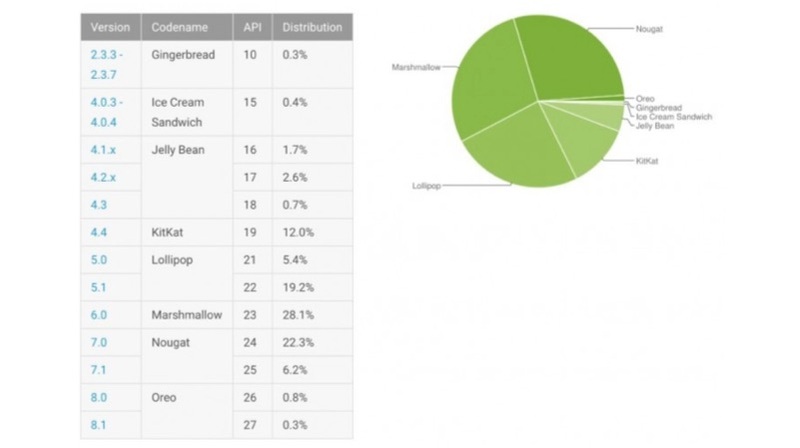 Users security has been the biggest all-time concern for the smartphones powered by Android OS. 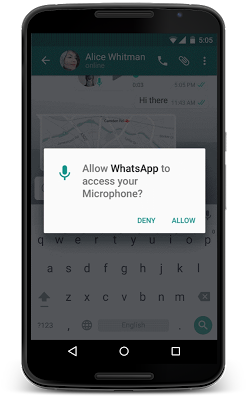 The Android 6 Marshmallow came with the option to ask permission to use certain features of the phone. 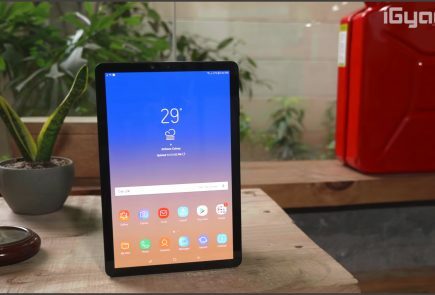 The Android P will take this to the next level with additional control over the microphone, camera, and internet accessibility. However, MIUI has this option from last four years. 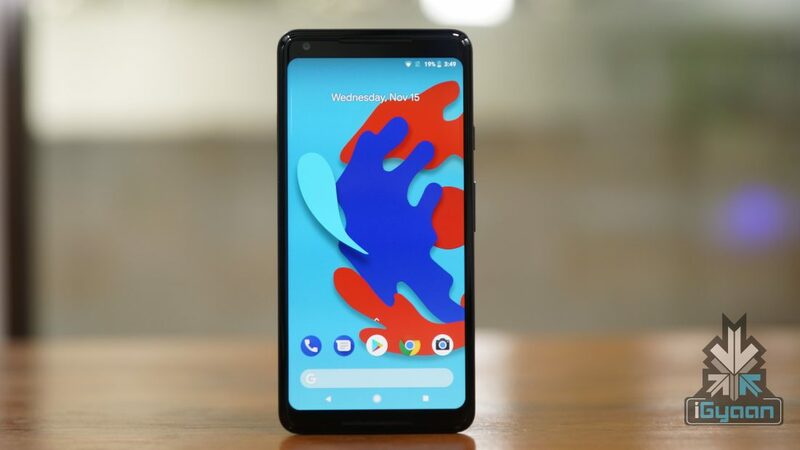 Starting with the Android P with the help of Project Treble, Google will push faster OS updates to more smartphones. In fact, smartphones like the Honor View10 and the Xiaomi Redmi Note 5 Pro are expected to be the first set of smartphones to support Project Treble. 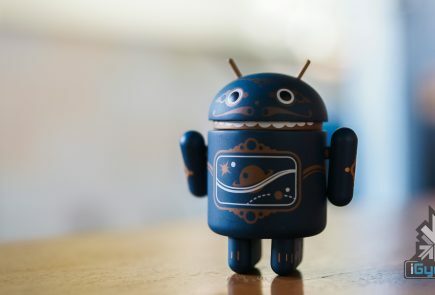 The Android P is expected to offer more customisations, compared to the earlier versions of the Android operating system. Google might release the Google Pixel launcher for the general public. As of now, the Pixel launcher is limited to a small number of smartphones. Though it is available on Google Play store, it is incompatible with most of the smartphones.